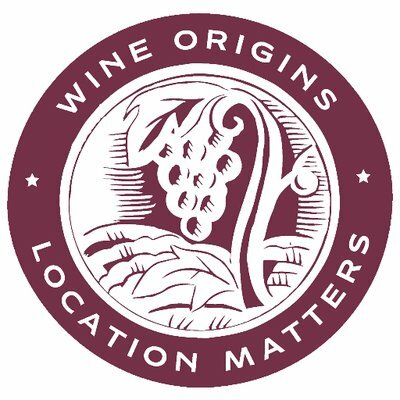 Since 2007 Chianti Classico, only italian appellation, is member of Wine Origins Alliance: together with more than 20 of the most prestigious winemaking areas in the world, signed the Joint Declaration to Protect Wine Place & Origin. 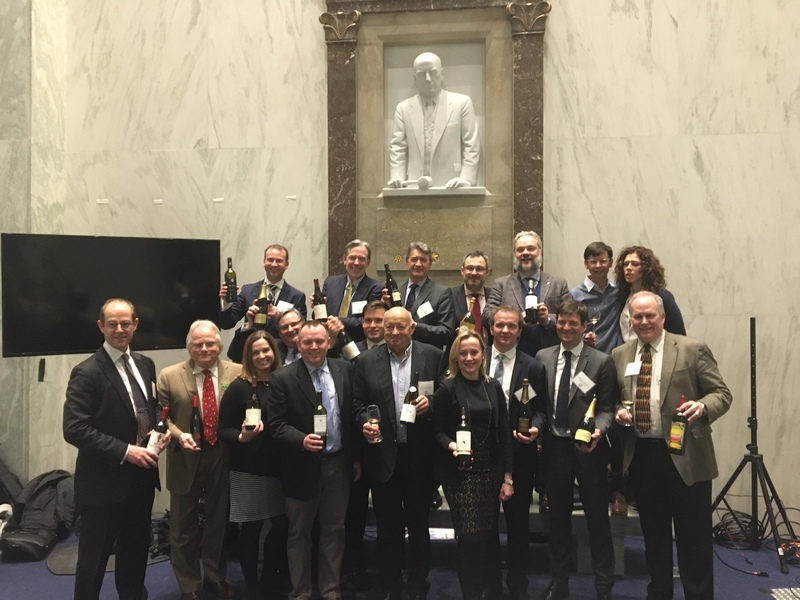 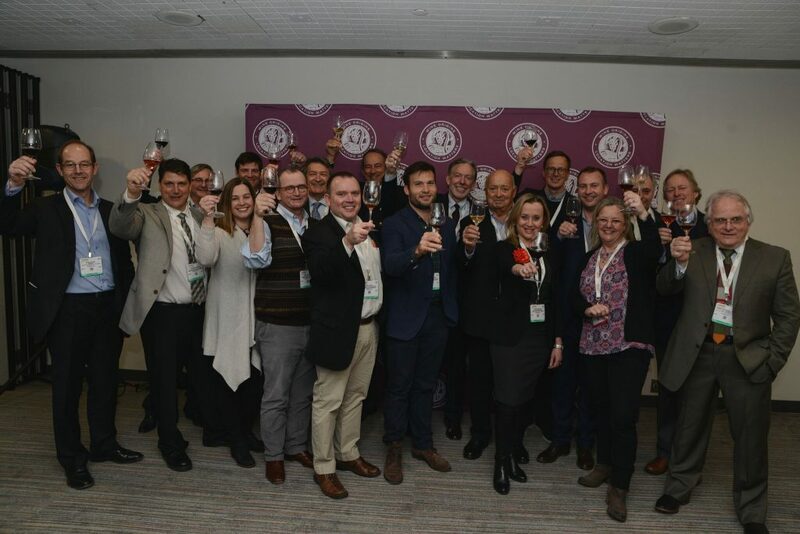 This transnational movement was set up in 2005 to safeguard fine quality designations and guide the consumer through a constantly expanding variety of wines, aiming to work with local governments and the EU to provide a greater guarantee against fraudulent brands and fake labels. 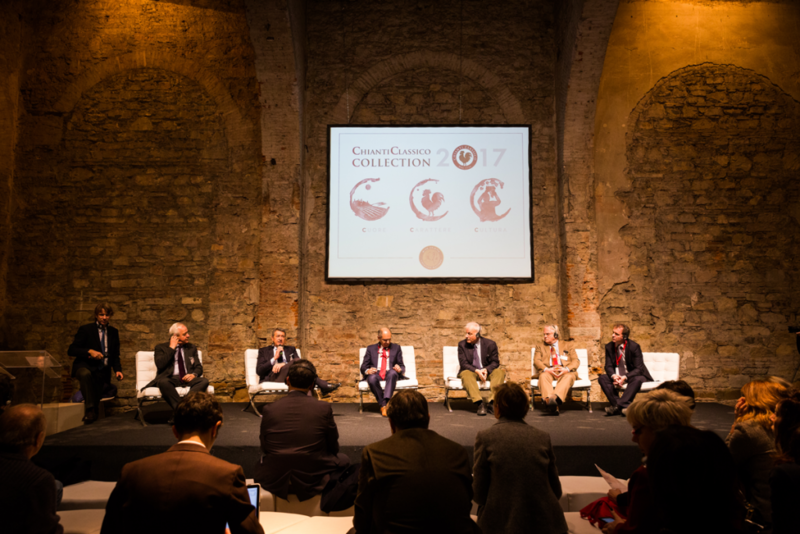 With the Wine Origins Alliance, Chianti Classico take part to istitutional meeting and promotional events, to voice the Alliance’s purpose.